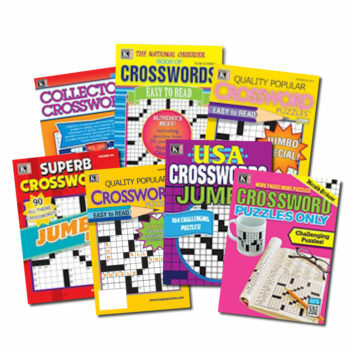 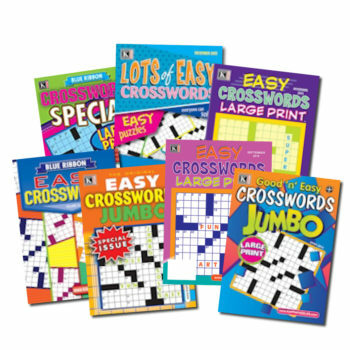 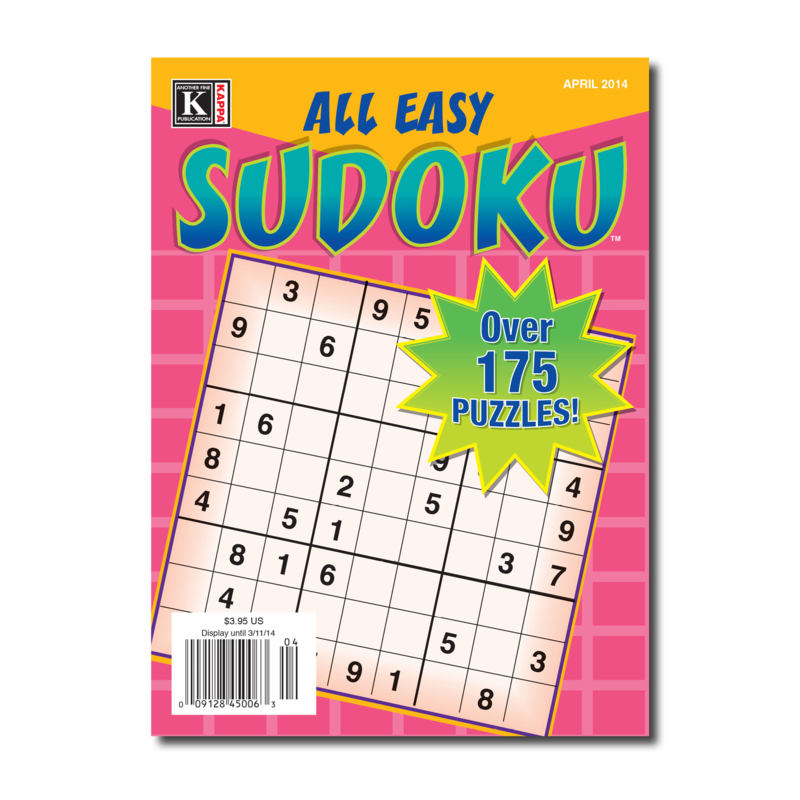 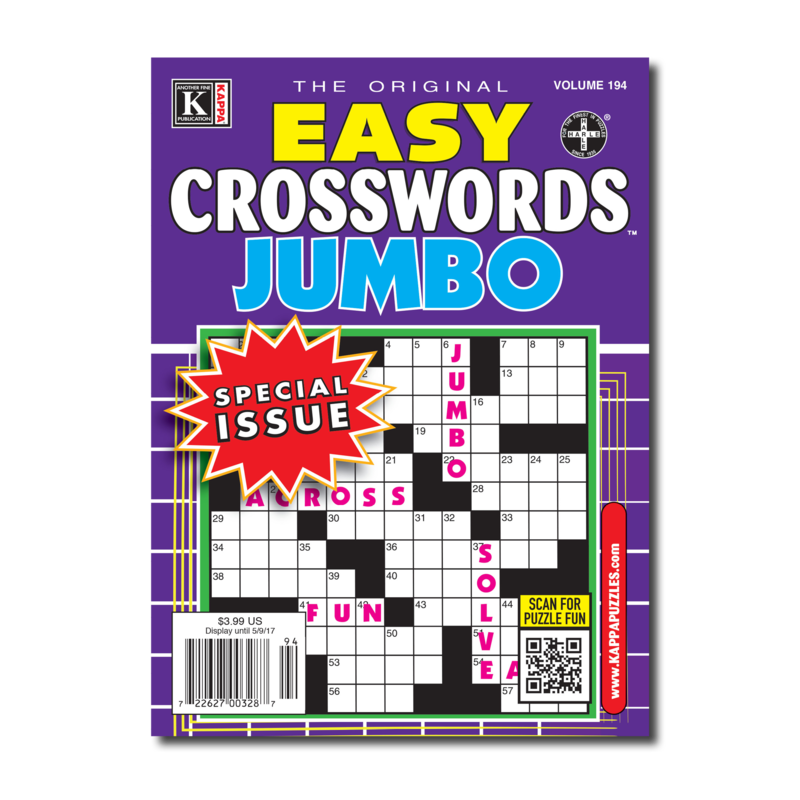 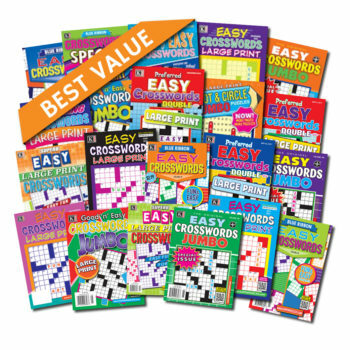 Order and receive a sample Easy Crosswords Jumbo magazine delivered right to your door! 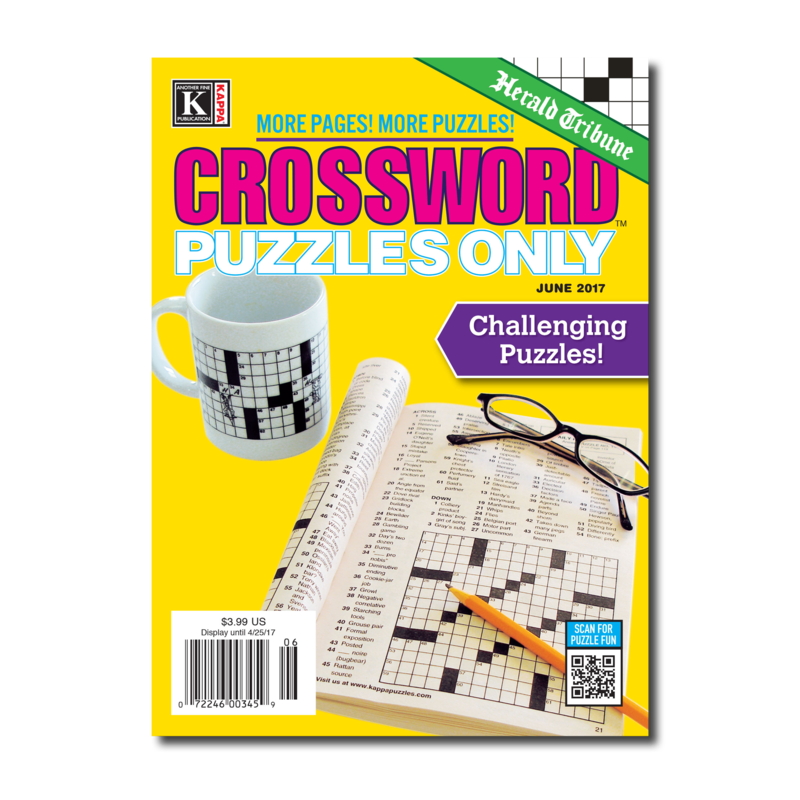 Trim size of sample is 5 7/8″ x 8″. 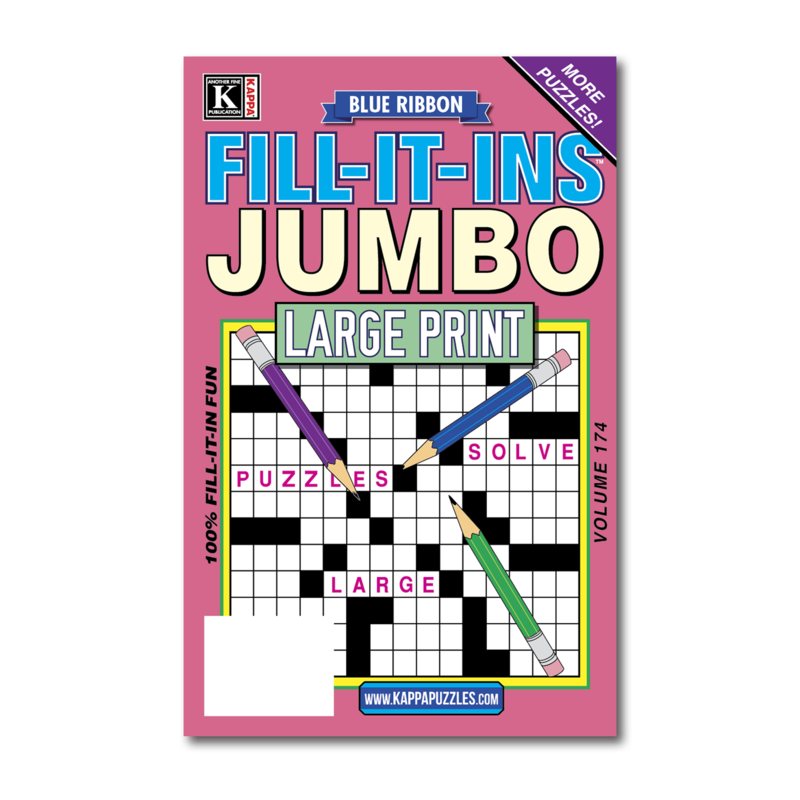 Actual volume may differ from product pictured.